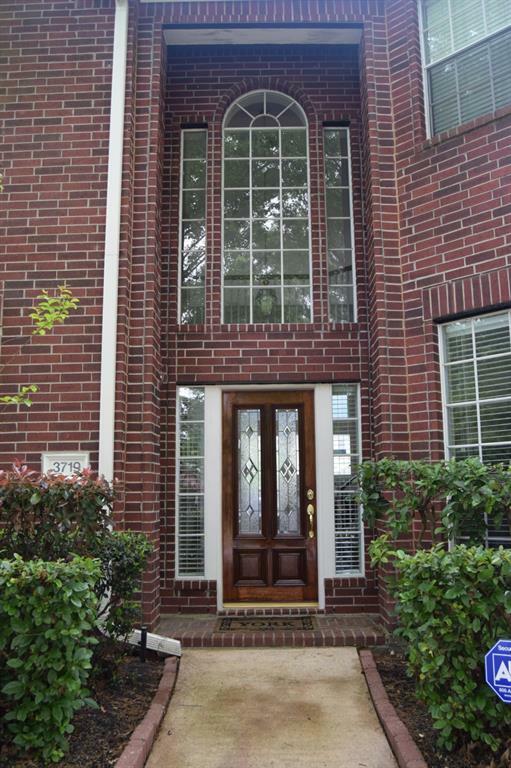 Well-maintained, single-owner home. 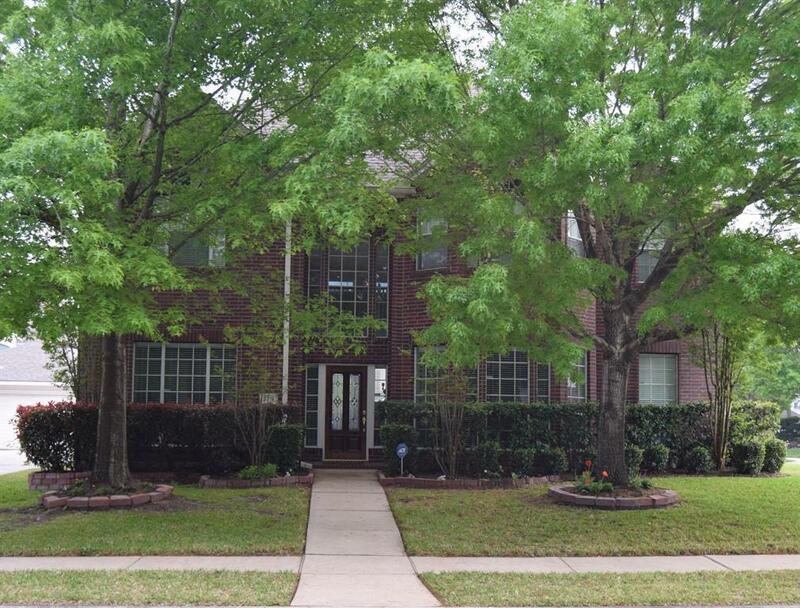 Corner lot in a cul de sac - mature trees and a pool, zoned to Klein ISD! What more could you want? How about a detached 3 car garage? 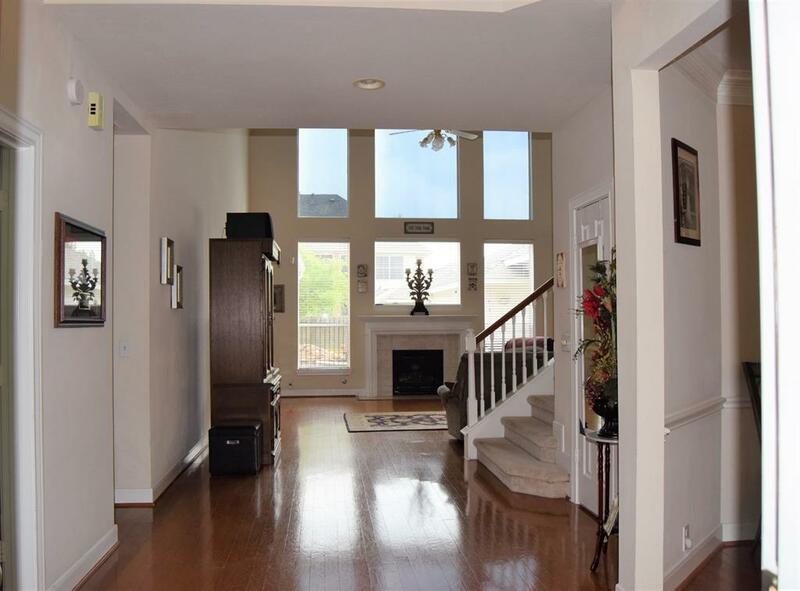 This 2 story, 5 bed, 4 bath home is the perfect place for you to create your own memories. The pool is gunite with a waterfall & hot tub. There's an outdoor shower and 1/2bath for convenience. Pool is gated from the back patio for safety. Master bed and guest suite are down. Master bath has storage galore for your linens and toiletries with an amazing master closet with his and her's sides. A soak in the garden tub will be the perfect ending to a long day. Tall ceilings and an open floor plan. With surround sound speakers, your new home will be great for entertaining. Kitchen flows from breakfast area to formal dining. The gas stove and Corian counters provide a great space for meal prep. Oversized pantry. 2 beds upstairs connected by jack & jill bath. Another bath for the 3rd bedroom. Gameroom is just the right size! 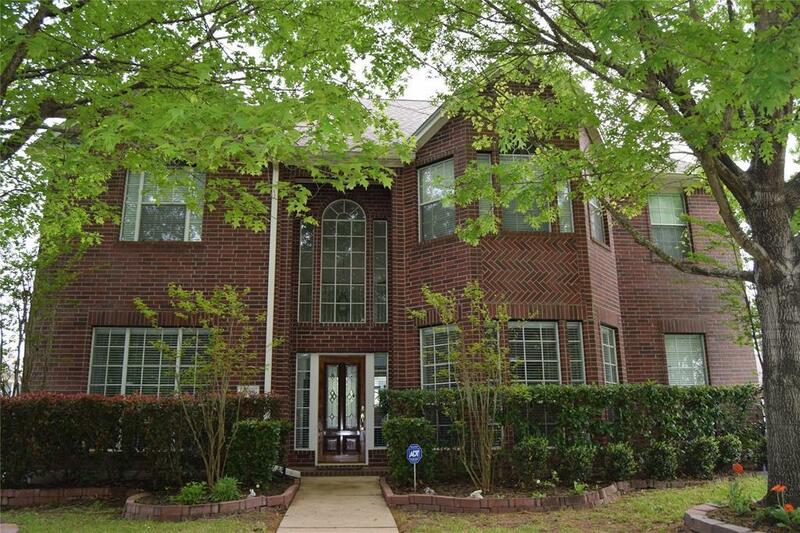 Listing courtesy of Exit Lone Star Realty.